Non-food credit of scheduled commercial banks slowed down to 8.8% in November as against an increase of 10.5% in the same period last year, RBI data showed. However, the credit growth during the month was slightly higher than 8.3% registered in October. Advances to industry rose by 5% in the reporting month compared with the increase of 7.3% last year. "Deceleration in credit growth to industry was observed in all major sub-sectors barring chemical and chemical products and basic metal and metal products," RBI said in a release here today. 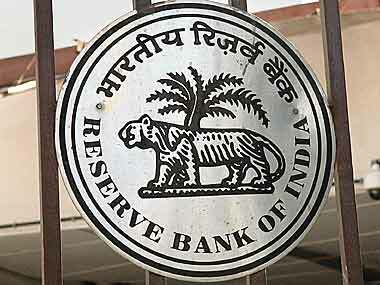 RBI collects the data on sectoral deployment of bank credit on a monthly basis from select 46 scheduled commercial banks, accounting for about 95% of the total non-food credit deployed by all scheduled commercial banks. Loans to agriculture and allied activities slowed by 11.8% compared with the increase of 19.7% a year ago. Personal loans segment registered a growth of 18% in the month, up from the increase of 15.8% last year. Advances to the services sector were up by 6.8% compared with the increase of 7.9% in the year-ago period.